OzRemovals is a website devoted to helping customers find a removalist with ease, during the hectic period of moving home. Put your business in front of thousands of potential clients by advertising on our website. The website doubles as an easy-to-use, searchable directory and quote generation system for you, the Removalist. Listings under all your relevant service areas - Metro, Country or Interstate. A dedicated advertising page including all relevant information about your company, services & contact details. Users can contact you directly from this listing page or submit a quote via our form. Appearing in all searches between your base location(s) to all of your relevant service areas. Any quotes/leads generated from relevant searches forwarded directly to your nominated email - we do NOT charge per quote/lead. 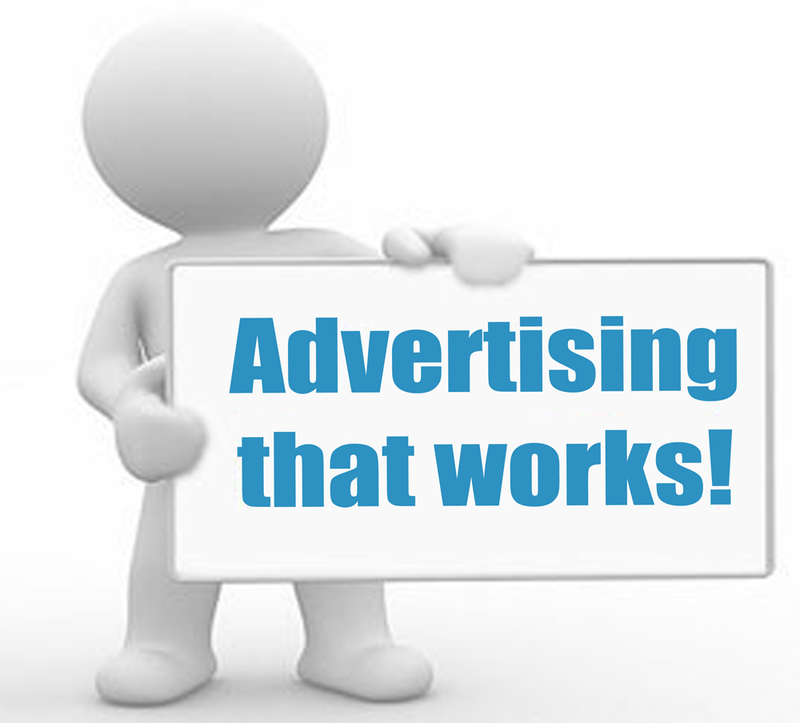 Please fill out the contact form or call Don Thomson on (08) 8263 7779 to discuss your advertising requirements.